Home » Cryptocurrencies » Techzim’s Position On Golix, The Cryptocurrency Exchange; Are We Related? A number of times people have linked Techzim to Golix in several different ways. This is to put to the record the accurate position of any relationship we have with Golix and the stance we are taking with that business. Is Golix a Techzim client? Golix is not a customer of Techzim and has never been a customer of Techzim. Is Techzim a customer of Golix? Yes, through it’s parent company, Controvert Media Techzim used to be a customer of Golix. We have never bought cryptocurrency on the exchange but we transferred some already owned cryptocurrency onto a wallet on the exchange at some point and we even disposed of some cryptos on the exchange. We then moved our remaining cryptocurrency off Golix way before the RBZ ban. 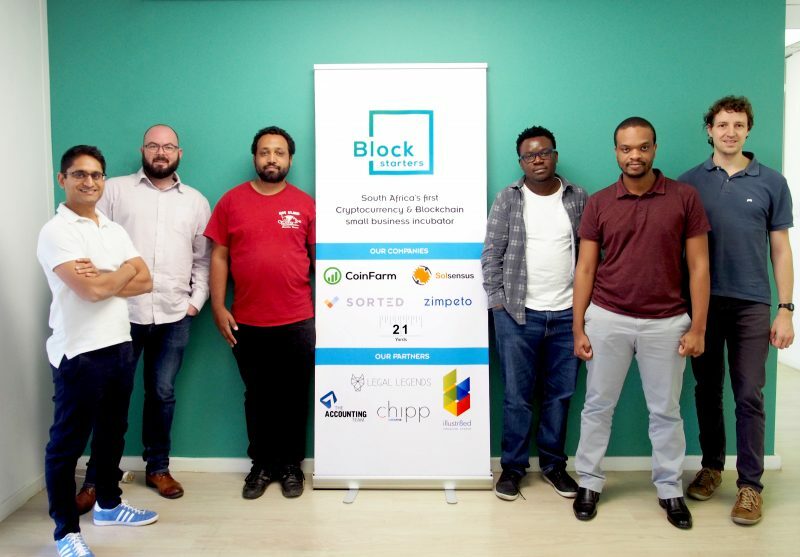 Why did Techzim move its cryptos off Golix? First because it’s not safe to keep cryptos on exchanges. We were also alarmed by some incidents earlier this year when users’ accounts were accessed by unauthorised third parties. We know William Chui as part of the Techzim team but he’s at Golix. How? William Chui was a member of Controvert and he held several roles for four strong years. He left the company in January this year (2018) and he joined the Golix team. What’s going on with Golix failing to honour customer withdrawals of both money (fiat) and cyptos? We don’t really know. We find the explanations that Golix has given especially when it comes to why people can’t withdraw cryptos to be unsatisfactory. We have published their responses here several times and most times they were promising resolution in a few days or even hours but we still hear complaints from their customers. We also are not convinced that they are communicating the best they could with their customers. To avoid doubt, our opinion is that Golix is not being sincere. Has Techzim been affected by the situation at Golix? No, by the time the RBZ ban came we had moved our cryptos off Golix and we had not effected yet to be honoured transactions. However, we do have staff members who have been affected in their personal capacities and have not had their withdrawals honoured. Are you saying the people over at Golix are bad people? No, we are not saying that. In fact the CEO, Tawanda Kembo and their VP William Chui remain friends to individuals within our team. We have even given them a heads up that we are publishing this article and told them why it is important and why we are not too happy with the way they have managed their crisis. What does Techzim think about crypots? Different individuals within our business have different levels of optimism and skepticism about cryptos and these opinions will continue to be expressed here on Techzim. Personally, I don’t think cryptos are going away any time soon but not all of them will survive and I doubt any of them will ever become mainstream. However, I think cryptos (especially blockchain technology) have forever changed how we see certain things especially money and financial services. They are like toothpaste out of the tube, you can’t take it back but that’s my opinion.